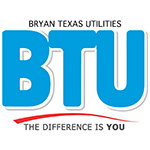 Bryan Texas Utilities offices will be closed on Thursday, Nov. 27 and Friday, Nov. 28, 2014, in observance of the Thanksgiving holiday. 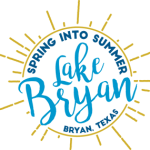 Please call (979) 822-3777 in the event of electrical outages. HEB (Texas Ave & Hwy 21): 6 a.m. – 11 p.m.
You may also pay your bill by phone through the automated “E-payment” option by calling (979) 821-5700, or click here to pay online.